Why give up? What benefit does it have? Where does it take you? The benefits of giving up? There aren’t any!!! Not a single one! Just because giving up may be acceptable for some people, know that it’s not beneficial. According to the Merriam-Webster dictionary, Beneficial means: conducive to personal or social well-being. Giving up does not fall into that category. Oh, the places you will go if you give up….. Nowhere. Giving up leaves you right back where you started. You leave no good example for your children to follow and leave no legacy behind for them to look at. 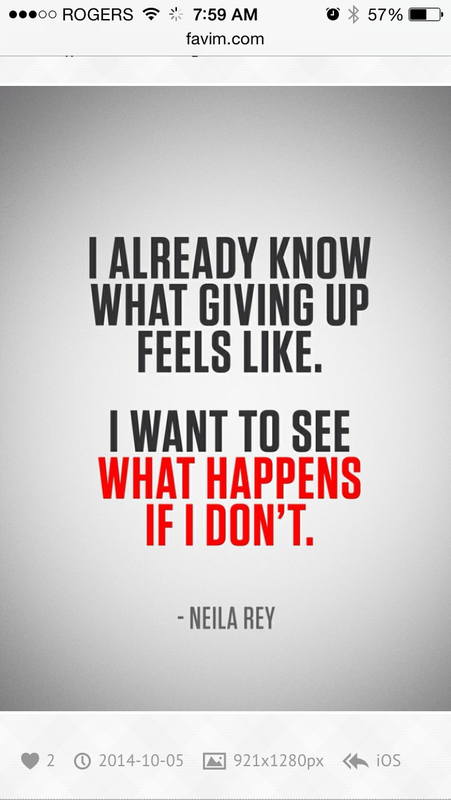 Will you want to give up? Yes. Is it worth it? No. I encourage you, keep dreaming, keep moving. keep your dream and vision ahead of you. Remember why you started. Remember you’re worth it. God’s plans for you are too big, too wonderful and well, just too amazing for you for you to pass them up.